The NAHA finalist announcement will be April 29! Wish her Good luck! The North American Hairstyling Awards (NAHA) is the most prestigious photographic beauty competition in North America. 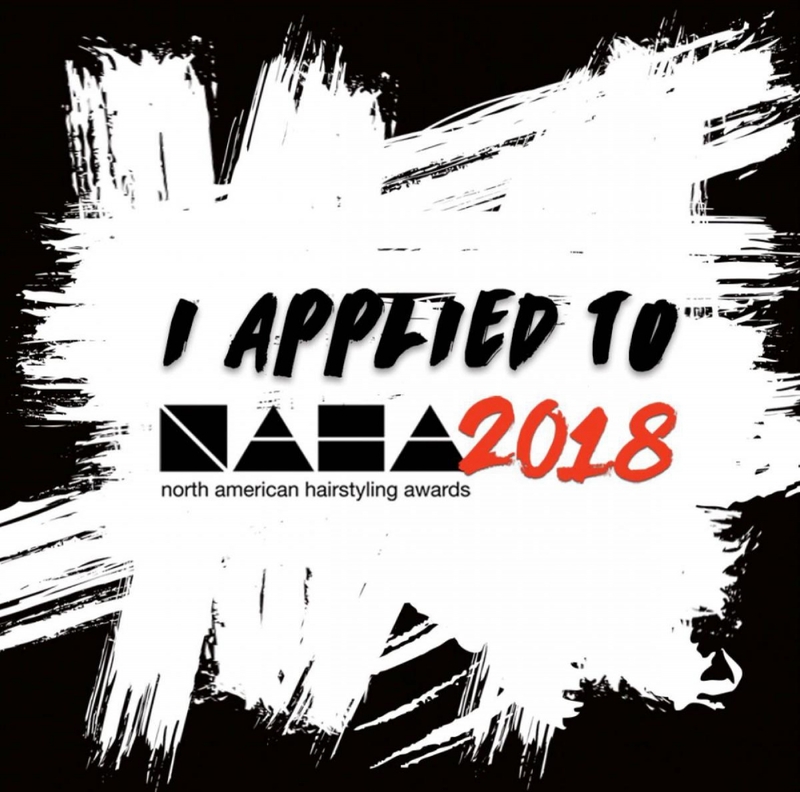 Owned by the Professional Beauty Association (PBA), NAHA honors the professional salon industry's most talented and cutting-edge artists in 15 distinct categories of excellence. This star-studded awards ceremony features amazing artistic presentations, celebrity guests and endless inspiration!